“Samsung has not launched a rollable TV yet because it is not competitive enough in the market. Samsung might have announced new smart TVs at the ongoing CES 2019, but the company isn’t yet jumping into the market of rollable TVs. 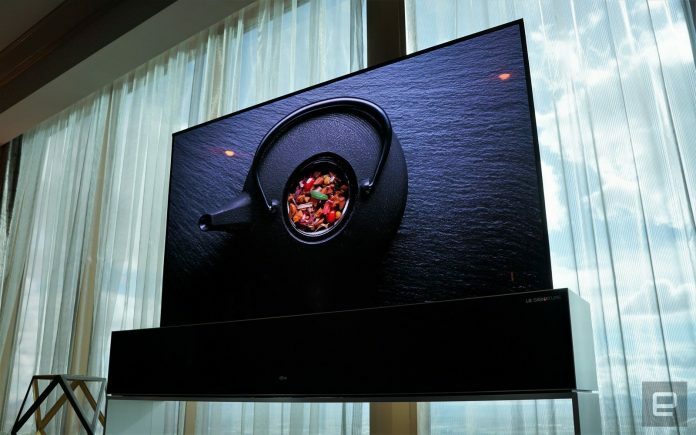 The company has a doubt over the “economic efficiency” of the new market for such TVs. “The problem of rollable TVs is economics,” said Kim Hyun-suk, CEO of Samsung’s consumer electronics division, during a press conference. 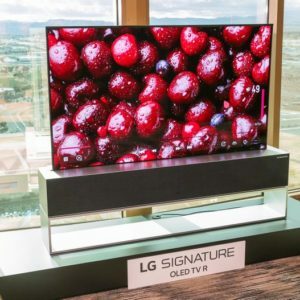 Samsung’s rival LG Electronics captured the spotlight by announcing the industry’s first rollable OLED TV at the CES trade show in Las Vegas on Monday. It wasn’t the prototype that LG Display had brought last year. It’s a finished consumer product that will be released in a few months. However, Samsung doubts if there are consumer needs for such TVs, and has no concrete plans set for it yet. “I doubt the economic competitiveness of rollable TVs in a situation that does not guarantee profitability,” Kim said. “Samsung has not launched a rollable TV yet because it is not competitive enough in the market. Samsung will jump into the market only if there are consumer needs for rollable TVs,” he added. Kim also said that Samsung has no plans of making OLED TVs anytime soon. 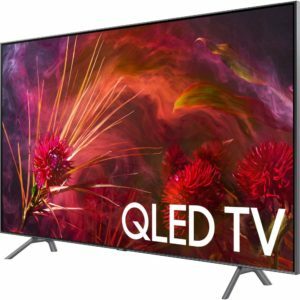 The company will continue focusing on QLED and Micro LED technologies as two tracks of its TV business. It’s no surprise that Samsung still has an aversion to OLED TVs. Samsung has been one of the world’s top TV makers for 13 years now. 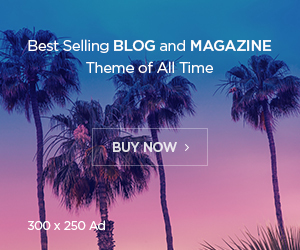 The company recently signed a partnership with Apple to bring iTunes and AirPlay 2 to Samsung TVs. It promises more content partnerships and improved device connectivity, including support for Google Assistant and Amazon Alexa in its 2019 Smart TVs.